Life is mysterious and equally weird are the questions related to it, which we usually face, almost everyday, every hour, every moment. In such moments we are enveloped in monstrous questions and find ourselves in a fix to find their answers; at times we are afraid of situations and are keen to find specific directives, solutions, surrounded in illusions as what to do? How to do? Where to do? Why to do? So on so forth. 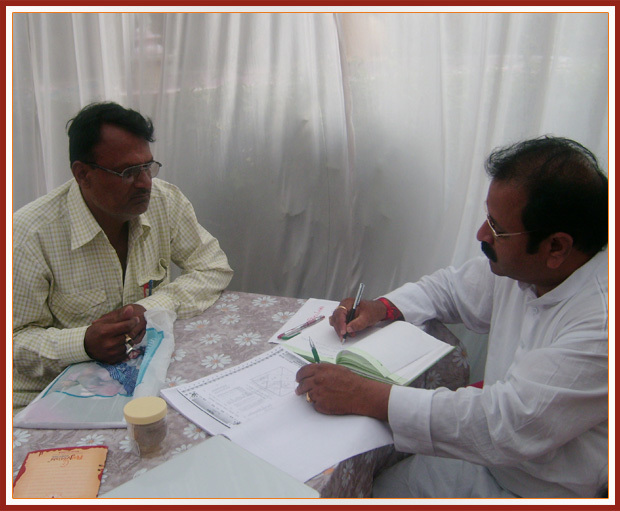 The clear aim of Rajjyotishi Research Center is to remove the misconceptions from the mind of the populace and to make the true nature and magnitude of astrology known to everyone which is not only a complete science in itself but also the most encompassing one. 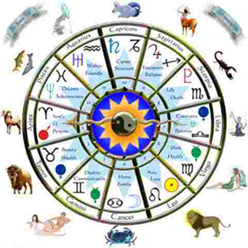 Astrology is only the lore through which you can get the answer of your mysterious problems. 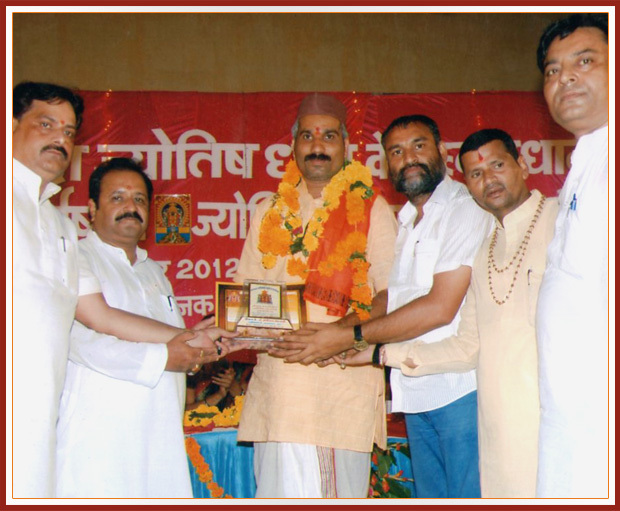 Among the various path breaking research works that have been carried out under the auspices of Rajjyotishi Research Center, the significant ones are the yantras to protect a person, organization etc from the bad effects of plantes and evileye effects. 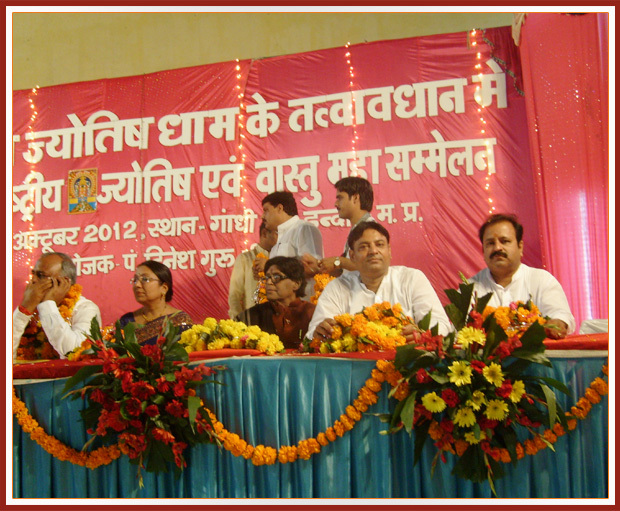 Center is continuously benefiting the society for the years. "Once time lost cannot be regained and past cannot be changed but to manage the present in such a way so that future will become bright is possible." With this thought Founder of Rajjyotishi Research Center Dr. Pradeep Pandya has started this research center and continuously guiding the society with the grace of Mahashakti for the last 20 years. 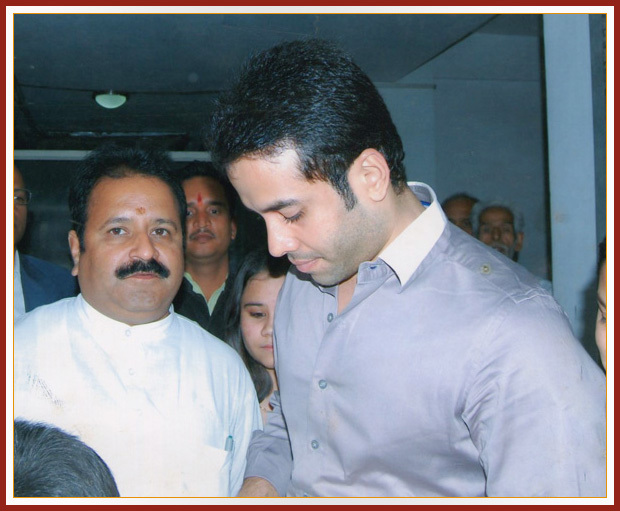 After getting this lore from his ancestors he is continuously serving the society by having the aim of a better society and a better nation. 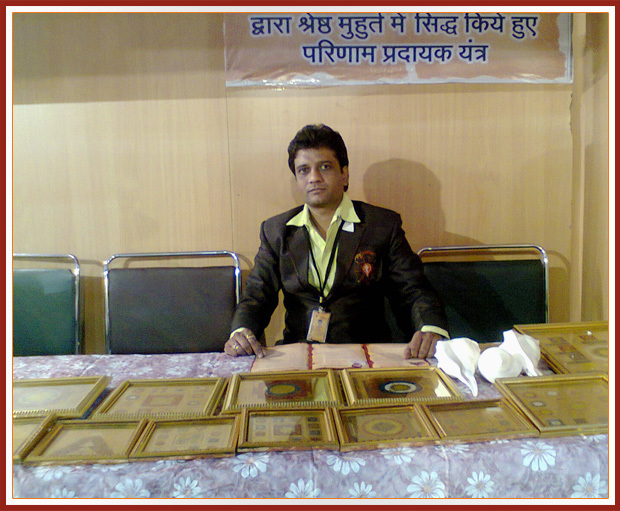 He has proved his expertness in remedial concept of vastu, gems consultancy, impotency, Political problems, court case, etc. Last year 140 couple started their life by using gems. Foreigners, ministers, actors-actresses, Government Officers come to take advise for their bright future, to resolve their personal problems time to time. Dr. Pandy says when a bright lamp is lit upon in a room enveloped in darkness; all the secrets in the room become distinctly visible. In the same way, if the lamp of wisdom is lit up in the room of life the light will give a clear and complete picture of the secrets hidden in life. Based on the good and evil deeds done in the past births, the treatise namely Astrology explains and reveals the past, present and future life and guides men in their path. 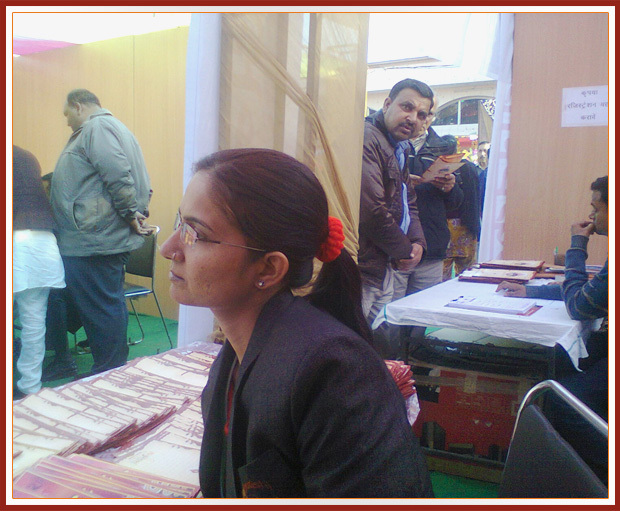 Therefore, Astrology is termed as a Divine science. No special effort is needed to make the water flow down but power is needed if we want to make the water flow up. In the same way if a person wants to achieve more in his life he must know the ins and outs of the way of life and for this he needs an astrologer who can guide him throughout his life.